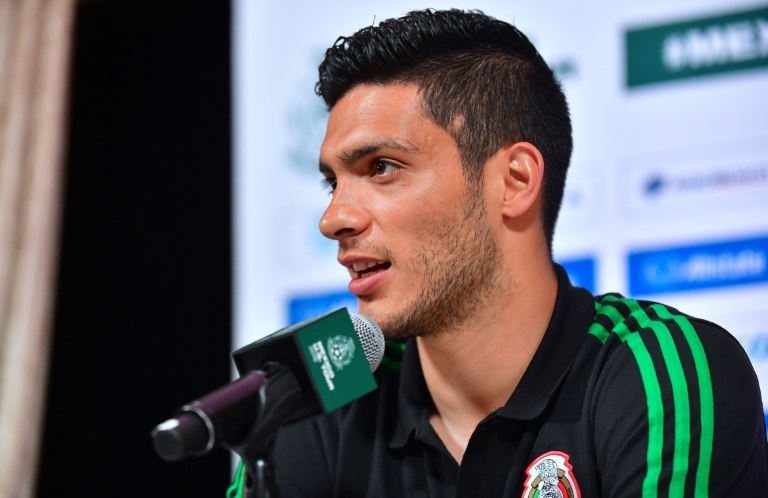 Promoted Wolverhampton Wanderers have made their first foray into the transfer market, signing Mexico striker Raul Jimenez on loan from Benfica on Tuesday. The 27-year-old Premier League new boy is Wolves manager Nuno Espirito Santo's first signing of the close season, albeit on a 12-month loan. "Wolves have secured the signing of Mexico and SL Benfica forward Raul Jimenez, subject to international clearance and work permit," a statement on Wolves' website confirmed. It is reported Wolves have an option to buy him for around ￡30 million ($40 million) at the end of next season. He won back-to-back titles with Benfica in his three years in Portugal and is his nation's number nine out in Russia. He scored 31 times in 120 appearances for Benfica, averaging a goal or assist every 75 minutes in last season's Primeira Liga-winning campaign. Making way for Jimenez's arrival, Wolves have allowed Congo striker Benik Afobe to join Championship side Stoke.